Rajgir is one of the earliest historical sites in the country. Its prehistoric culture may date back to 0.2 to 0.3 million years before present. As history dawned upon the Indian subcontinent, it was the capital of the most important political kingdom namely, Magadh. Rajgir was home to the evolution of momentous religious movements such as Buddhism and Jainism. It embodies the antiquities related to prehistory, historical urban settlements and those related to an array of religious sects such as Buddhism, Jainism, Hinduism, Sufism and Sikhism. Therefore, the BHDS has undertaken a comprehensive exploration of the five hills that encircle Rajgir, along with the surrounding regions. 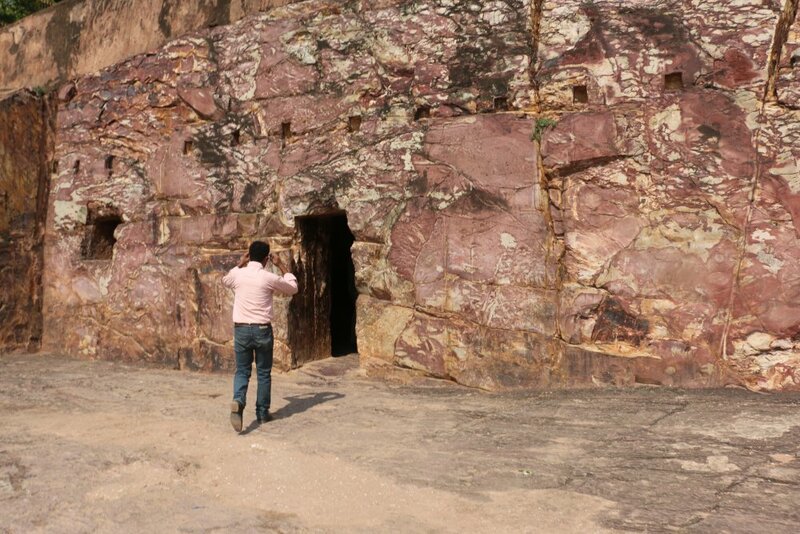 The preliminary explorations at the Vaibhargiri, Vipulgiri, Ratnagiri, Chattagiri and Udayagiri are underway, and so far 35 antiquarian find spots have been documented.